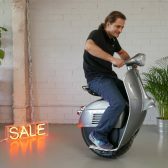 The Monocycle or unicycle is a single-wheeled vehicle. 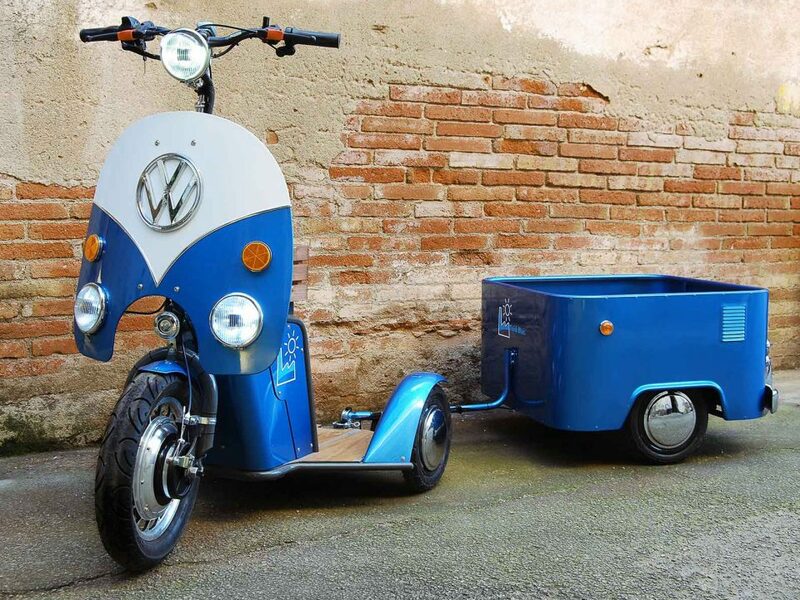 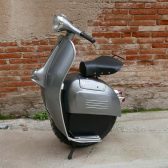 Popularized by jugglers and circus acts, this versatile vehicle has been coined as one of the most useful modes of transports for city dwellers for its lightweight and reduced space. 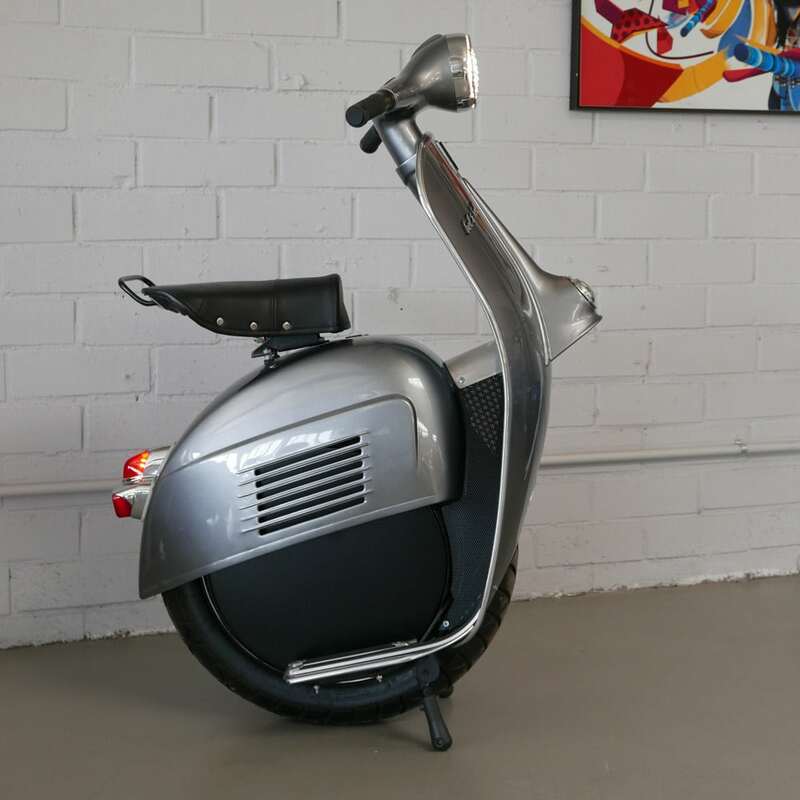 Although the monocycle might seem as a modern vehicle, it is in fact a pretty old invention that has been reinvented by engineers throughout history who tried to popularize is as viable mode of transportation. 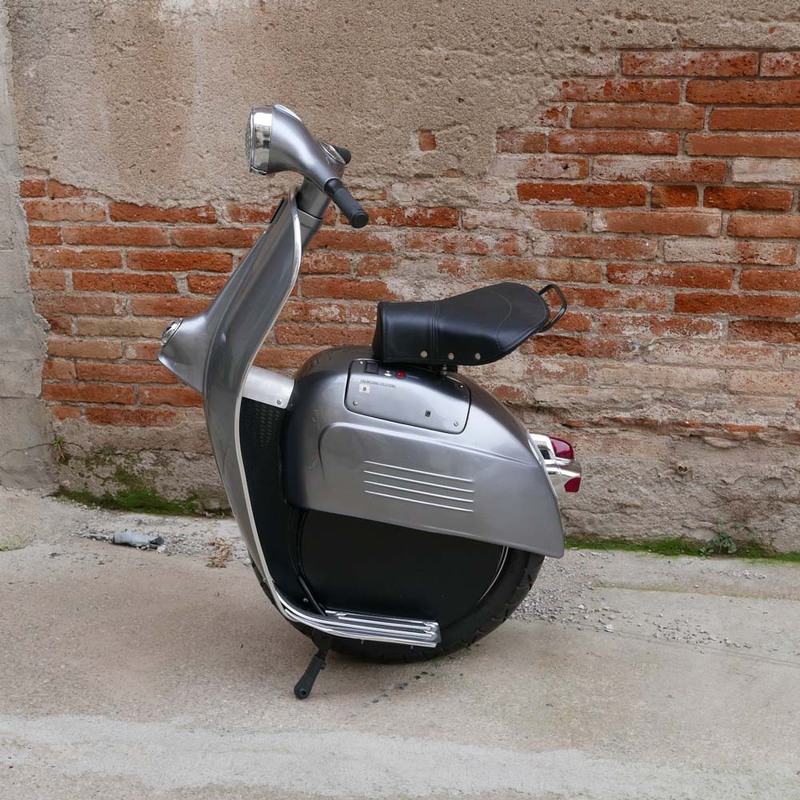 In contrast to the difficulty of mastering mechanic monocycles, which require the rider to be able to have a great sense of balance and control of their center of gravity, self-balanced monocycles make the whole experience a breeze. 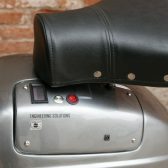 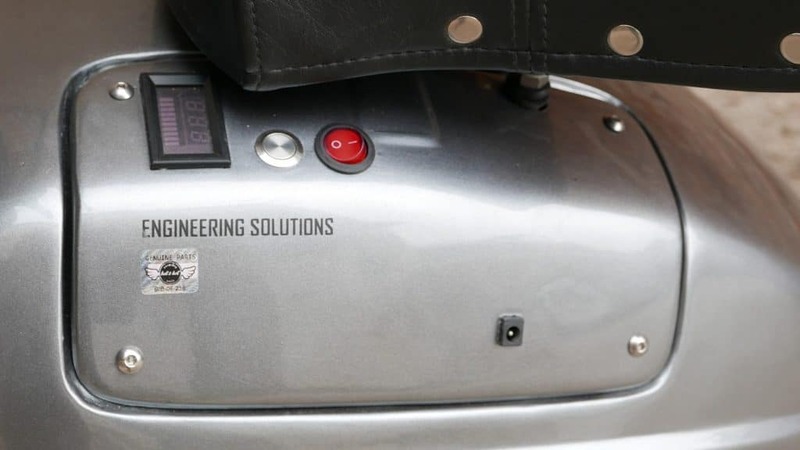 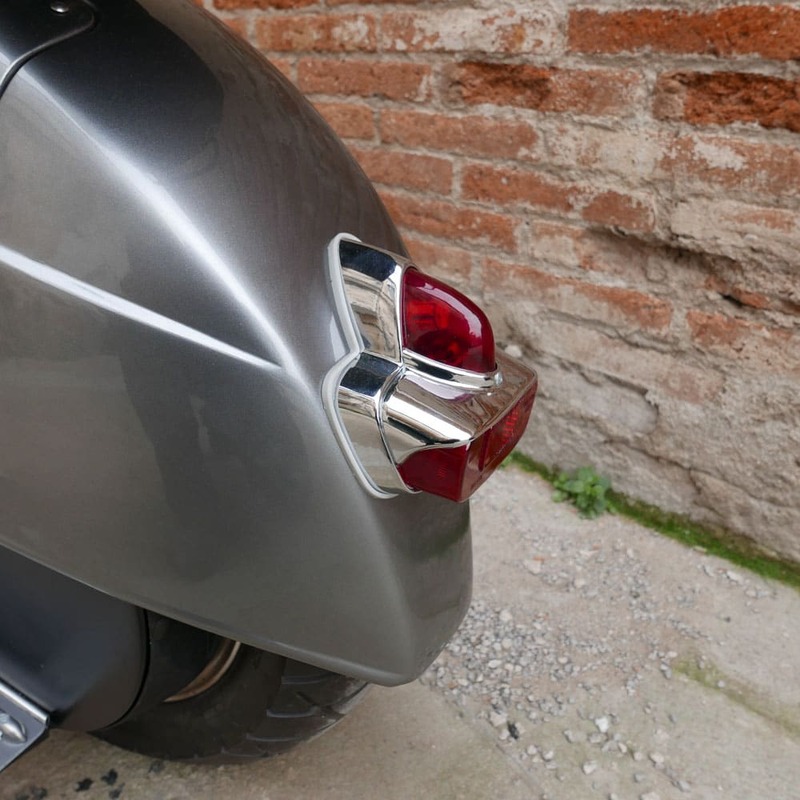 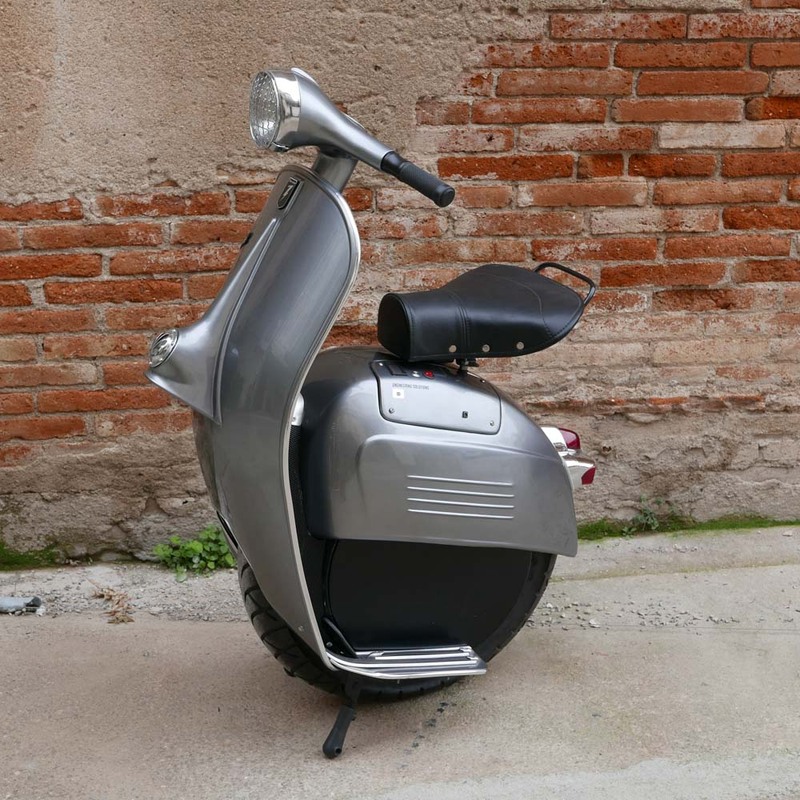 Through the use of gyroscopes, accelerometers the self-balanced vehicle allows the rider to forget about balance and focus on having fun. 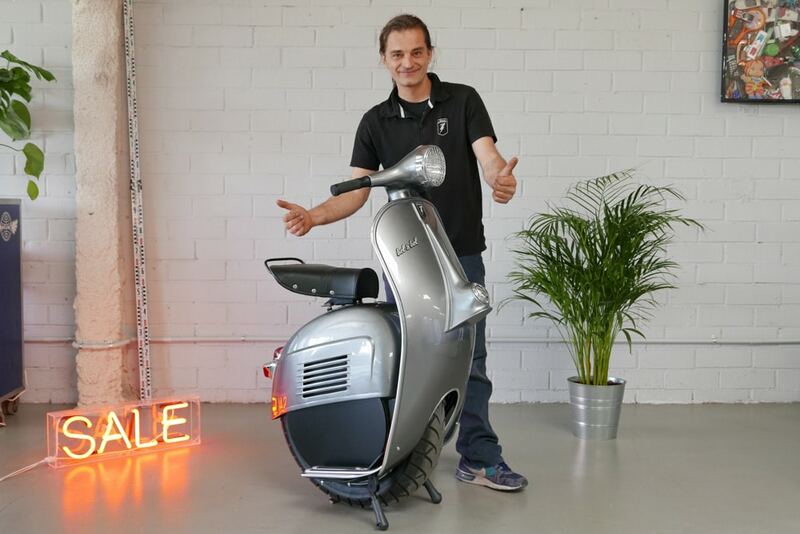 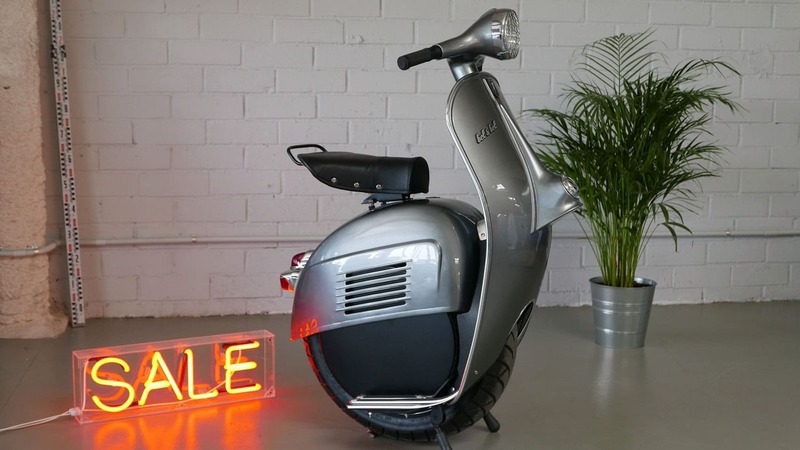 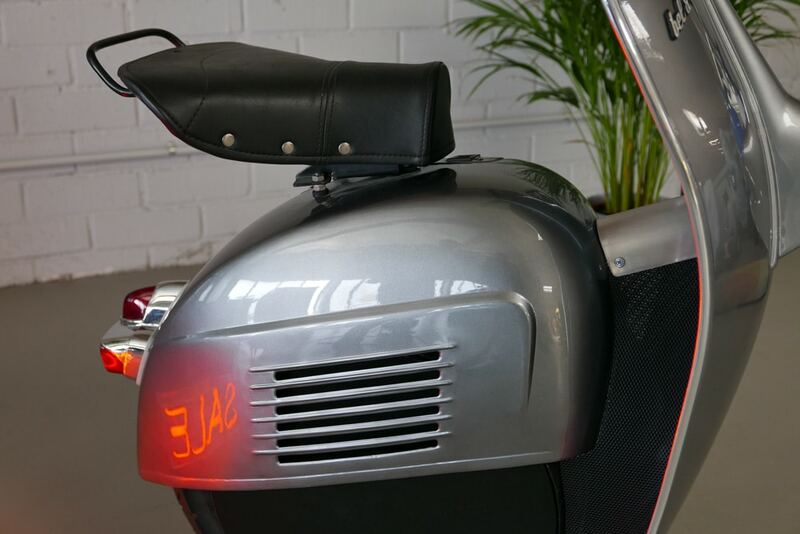 At Bel&Bel we’ve always been interested in the monocycle as a mode of viable transport, back in 2008 we created our first monowheel, inspired in the works of contemporary artists Ben Wilson. 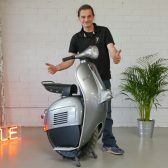 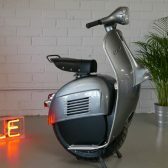 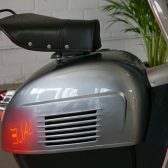 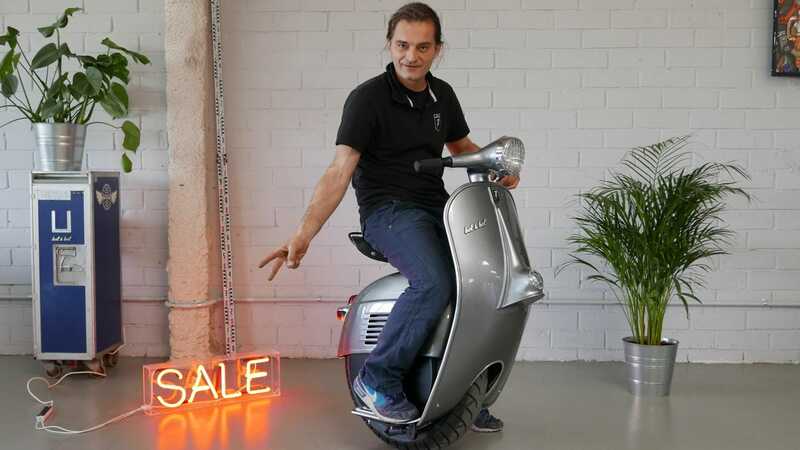 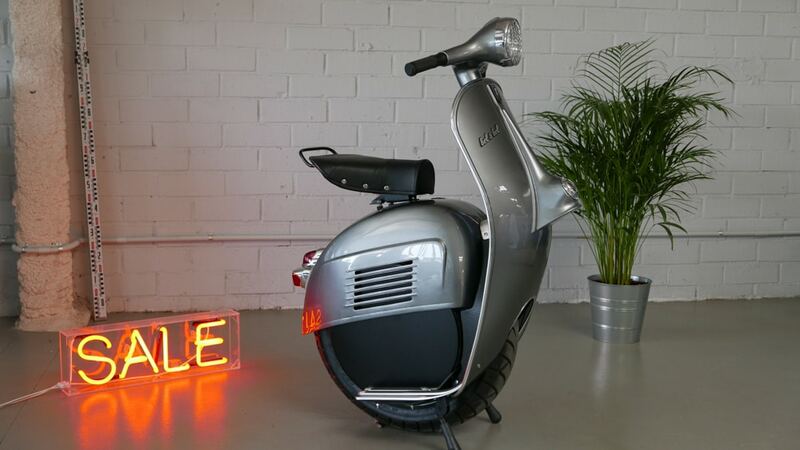 10 years later, and with the advances of technology that we now have full control of, and have used in other pieces like the Z-Scooter, we decided we wanted to take a go at it again. 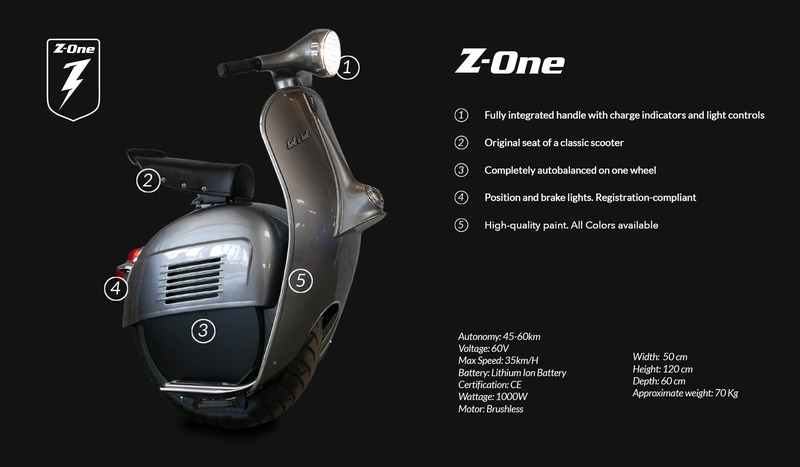 Inspired in the creations of Akira Toriyama’s Dragon Ball, of which we are great fans for its incredible imagination and revolutionary vehicle concepts, we decided to create the Monowheel Z-One. 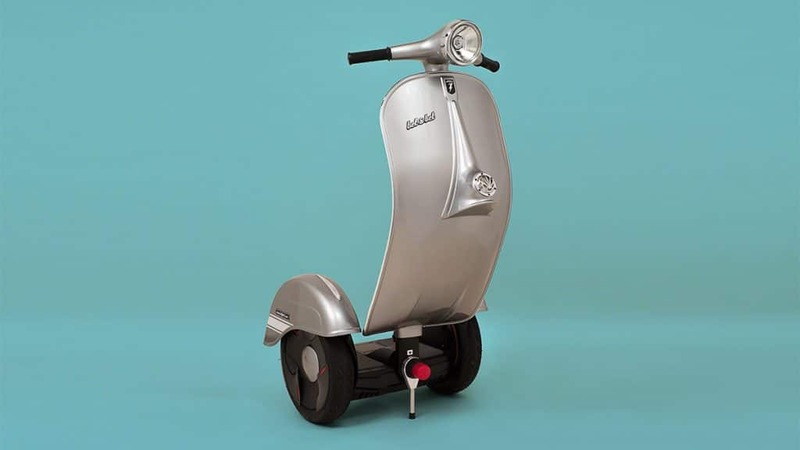 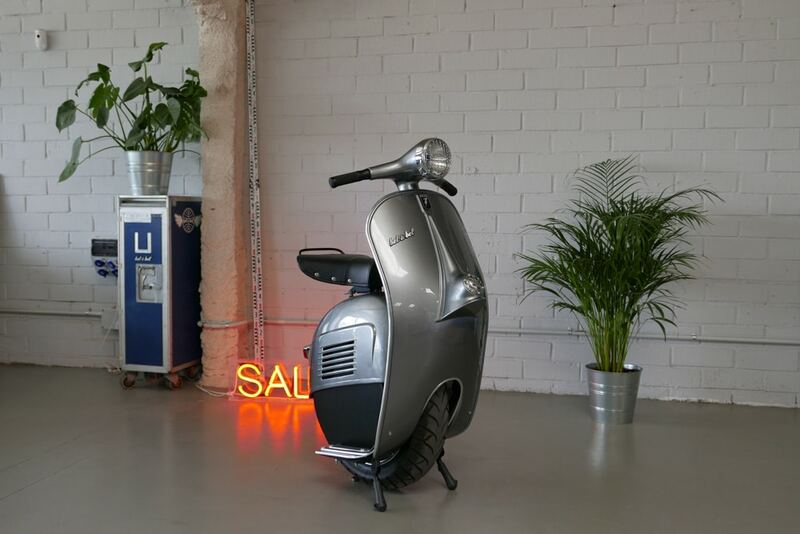 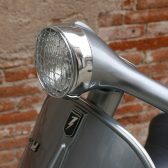 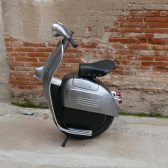 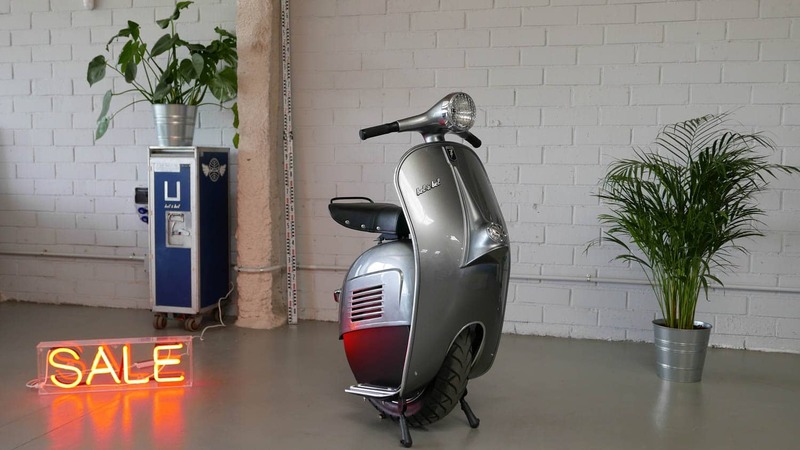 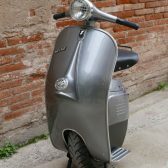 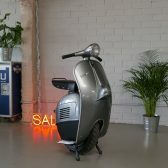 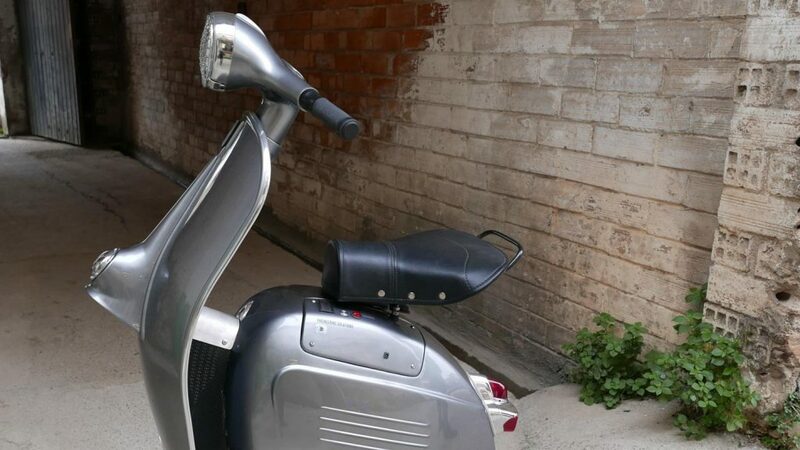 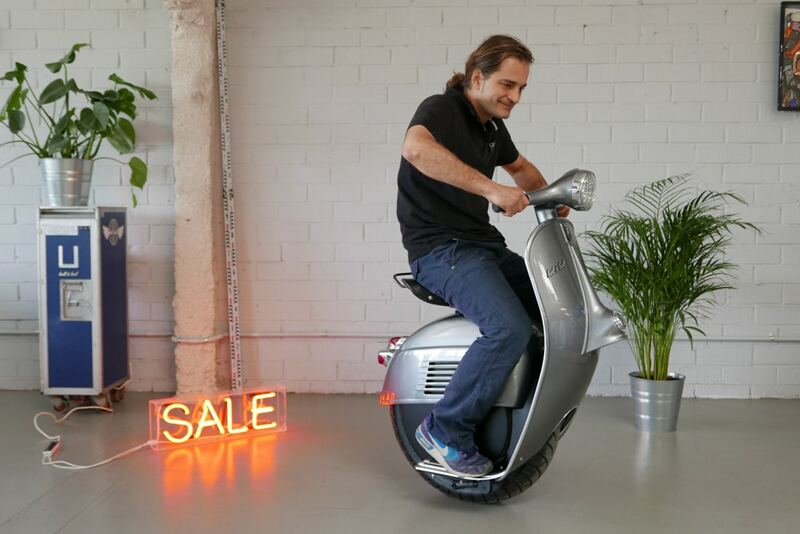 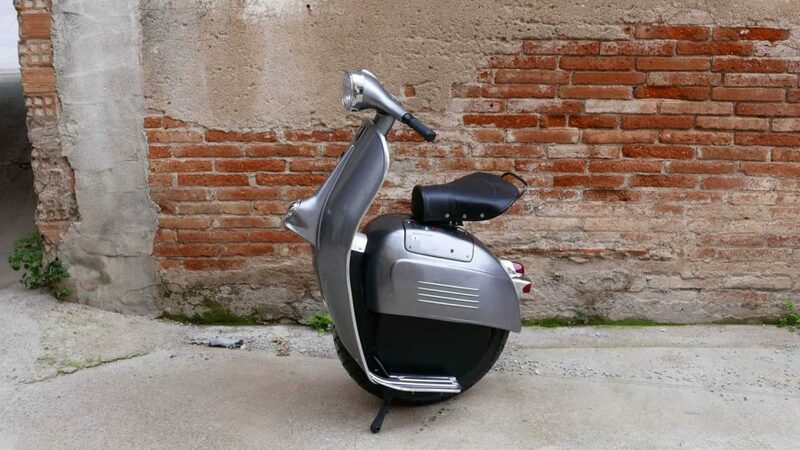 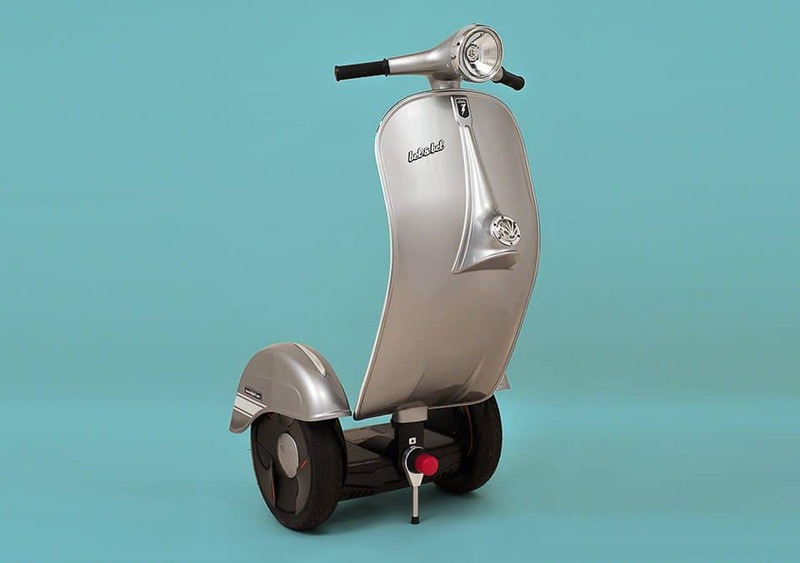 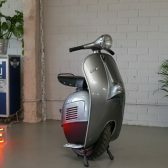 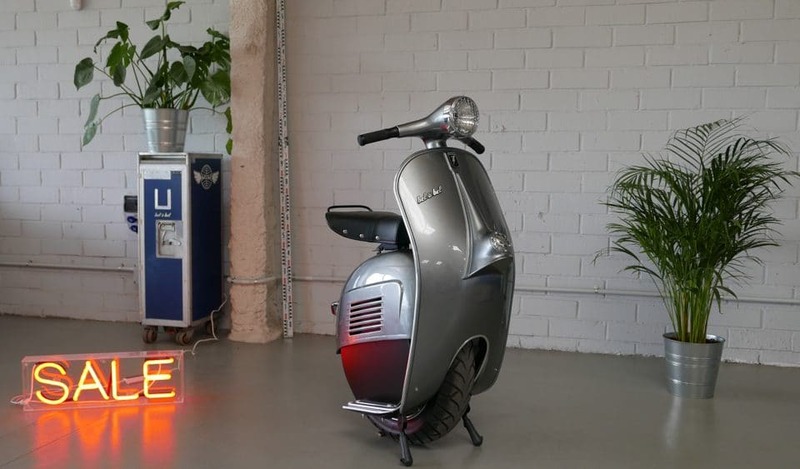 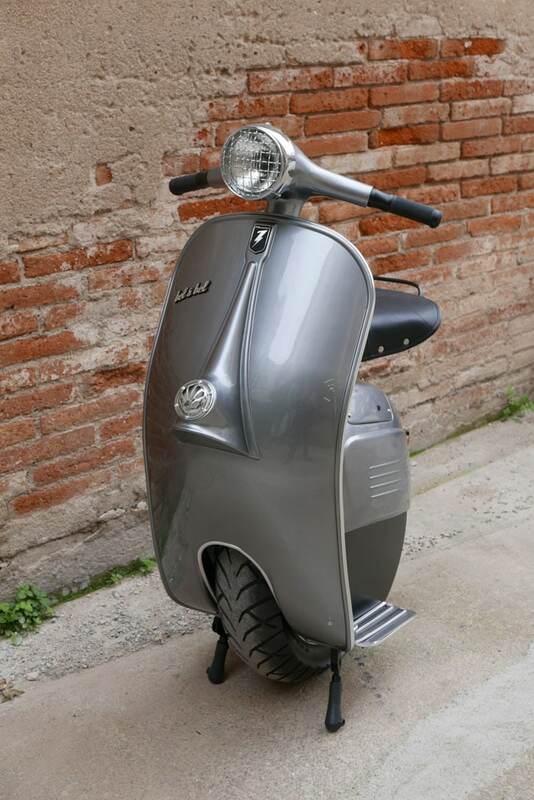 After several prototypes, we thought our Monowheel had to represent a bit of who we are as creators and as a brand, that is why we decided to give it a retro look similar to the famous scooter by Corradino D’Ascanio. 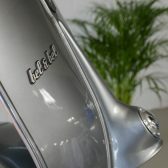 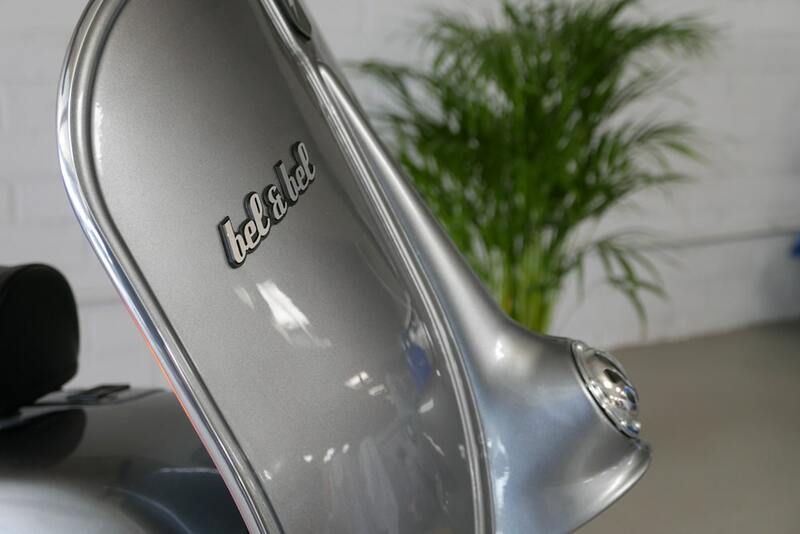 We are now confident that our new Monowheel Z-One will become a part of Bel&Bel’s iconic creations and are happy to present it to you today.